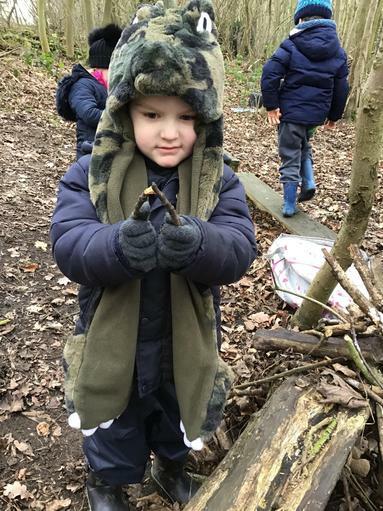 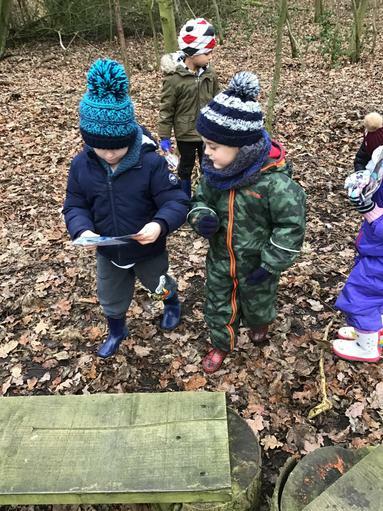 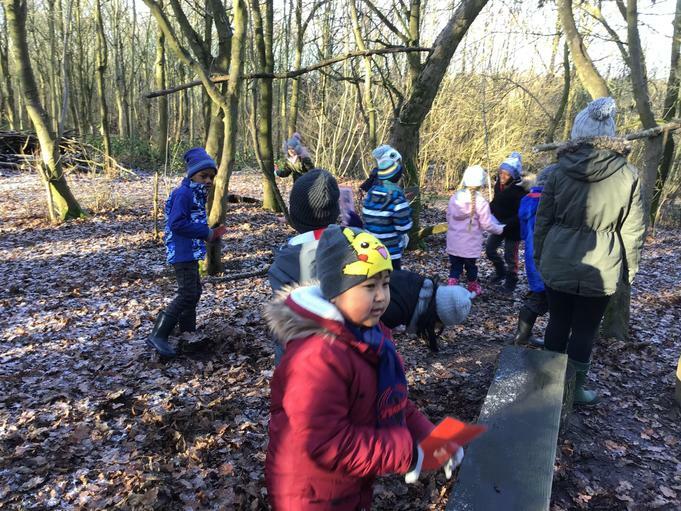 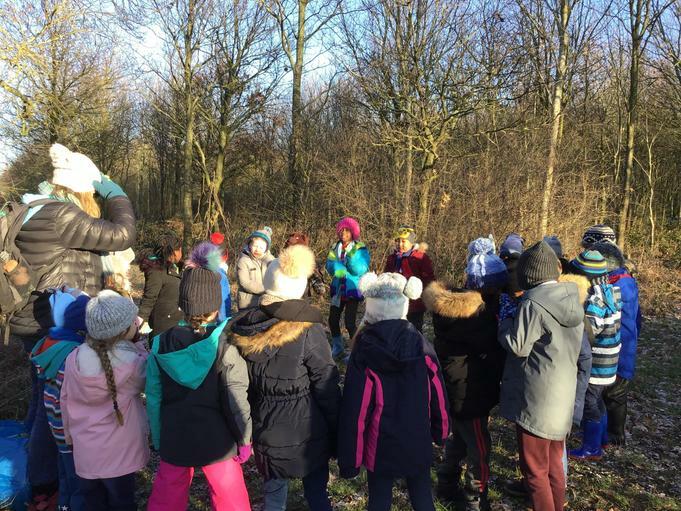 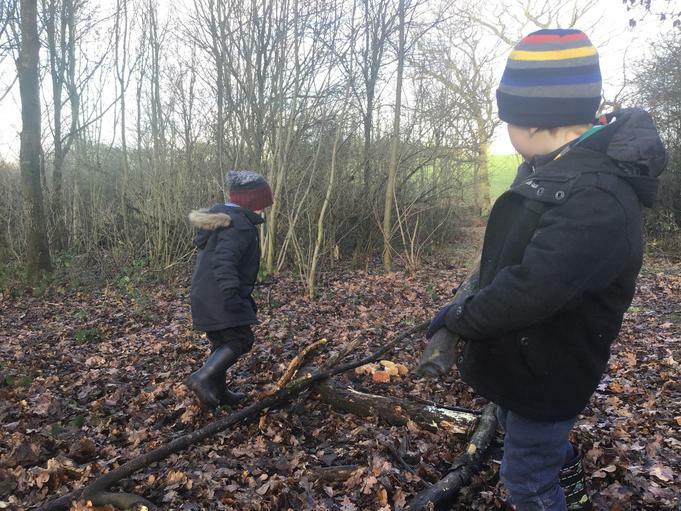 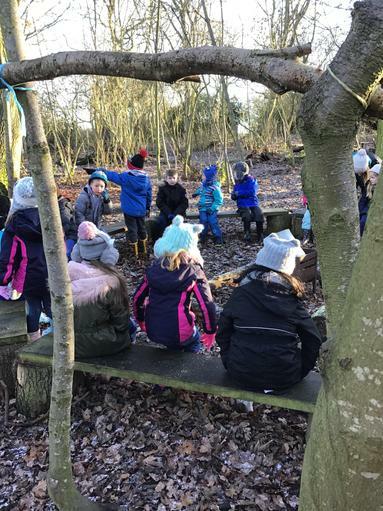 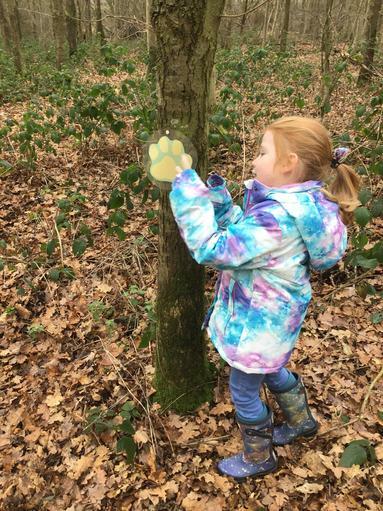 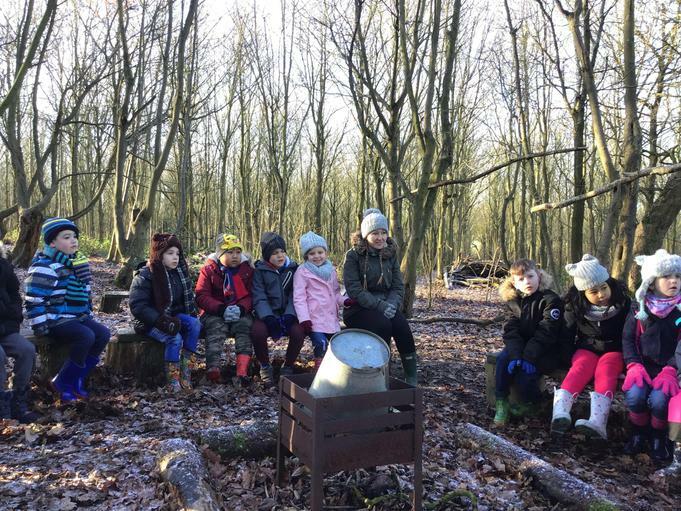 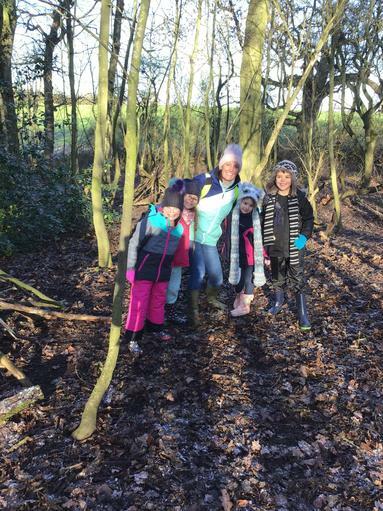 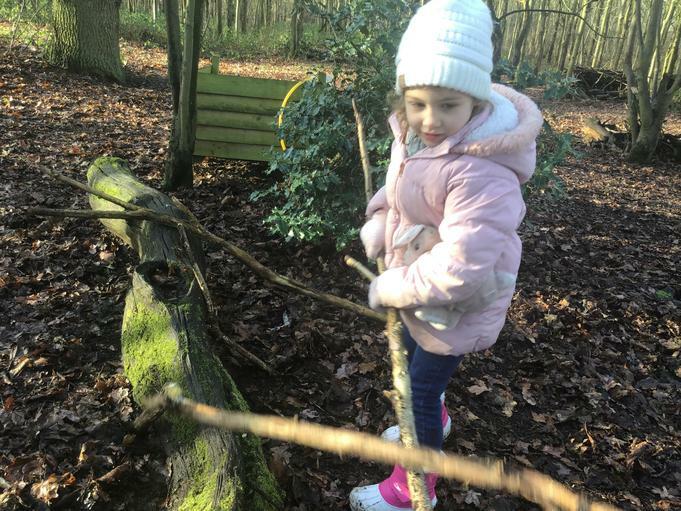 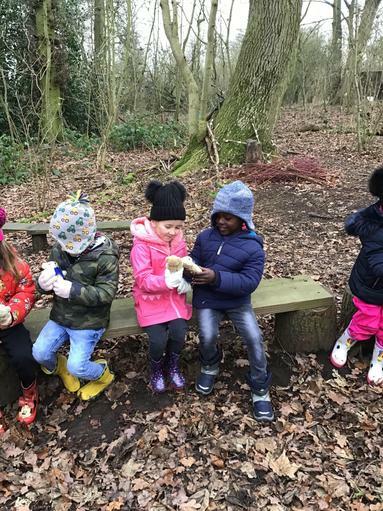 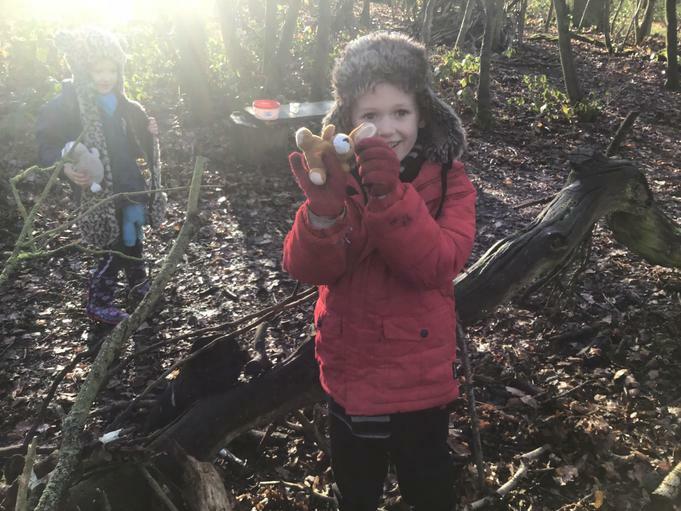 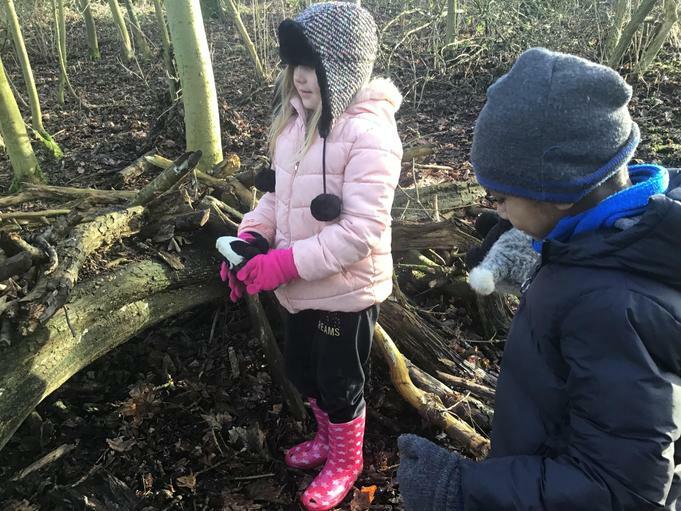 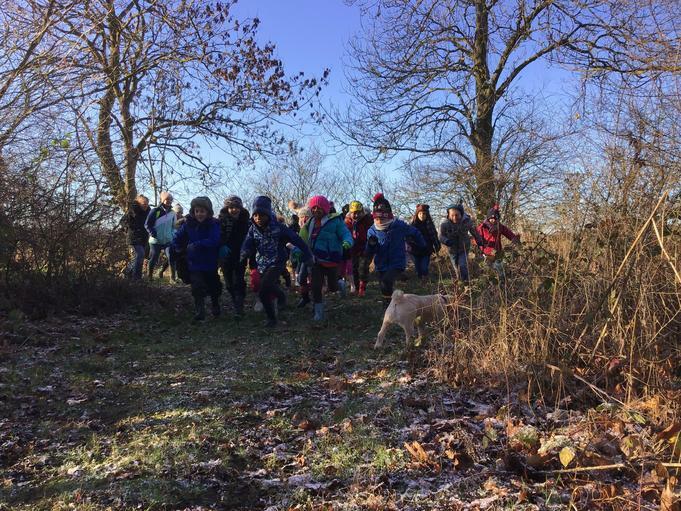 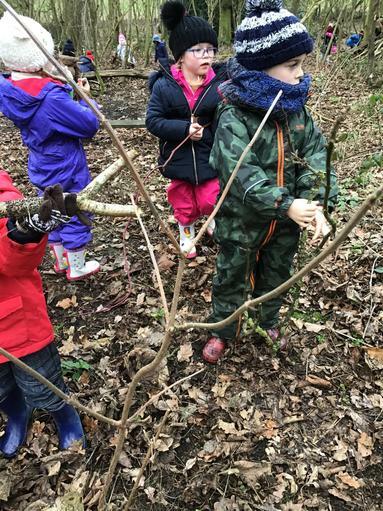 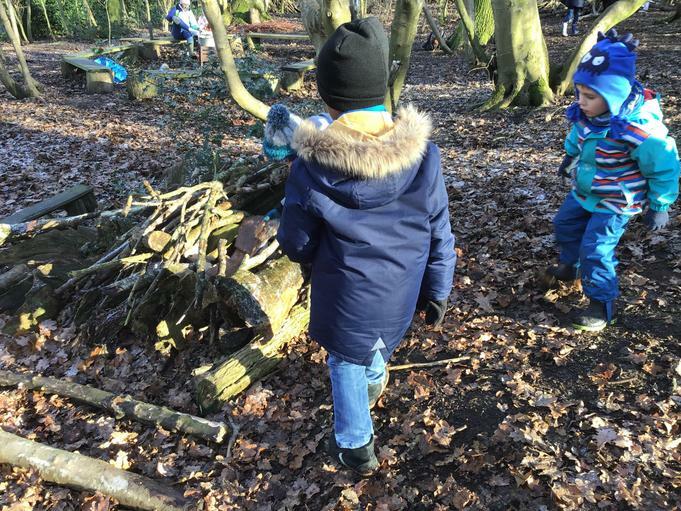 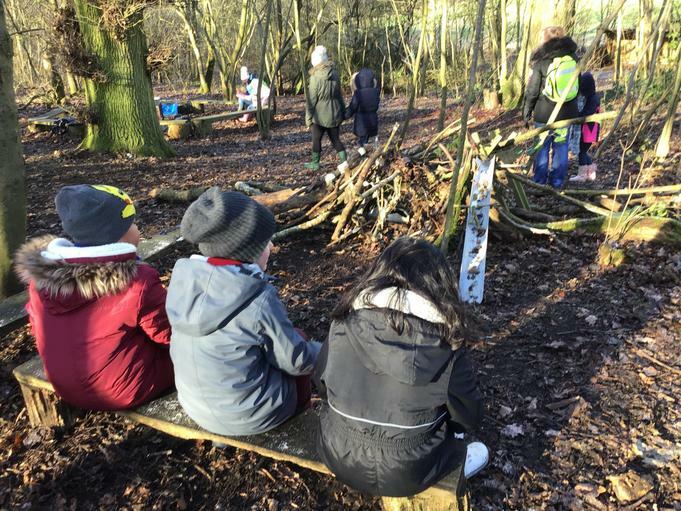 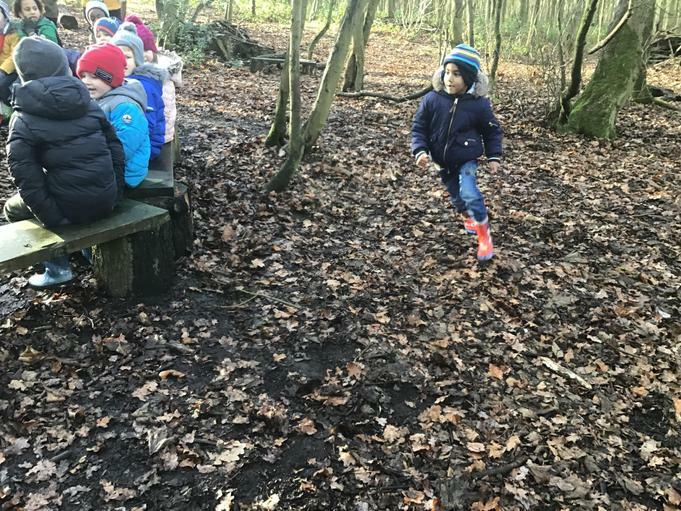 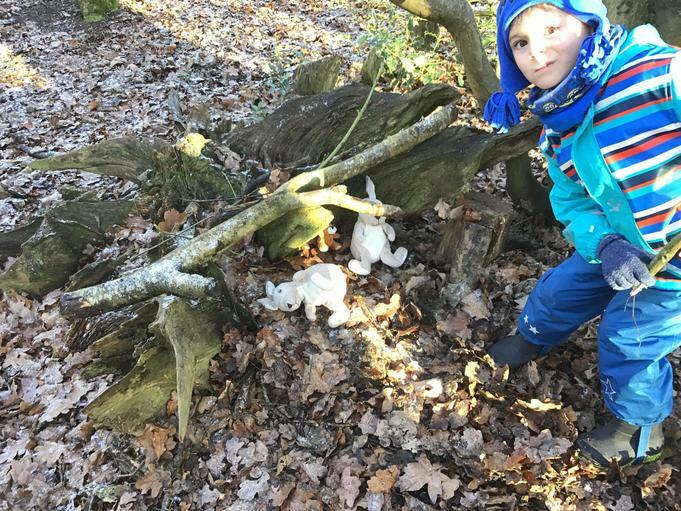 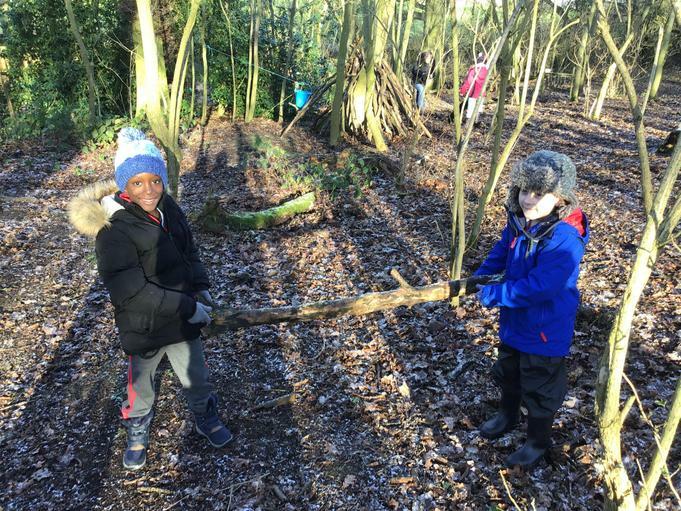 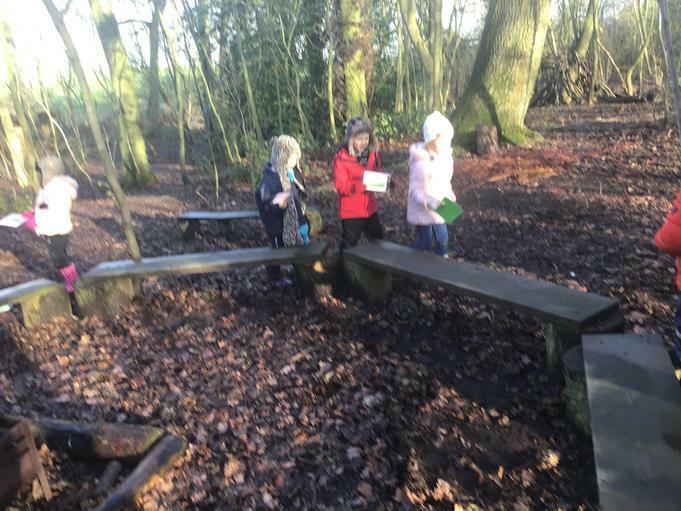 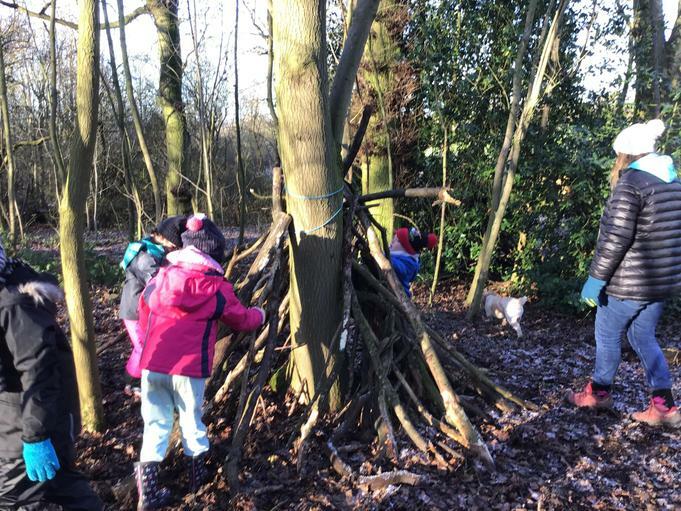 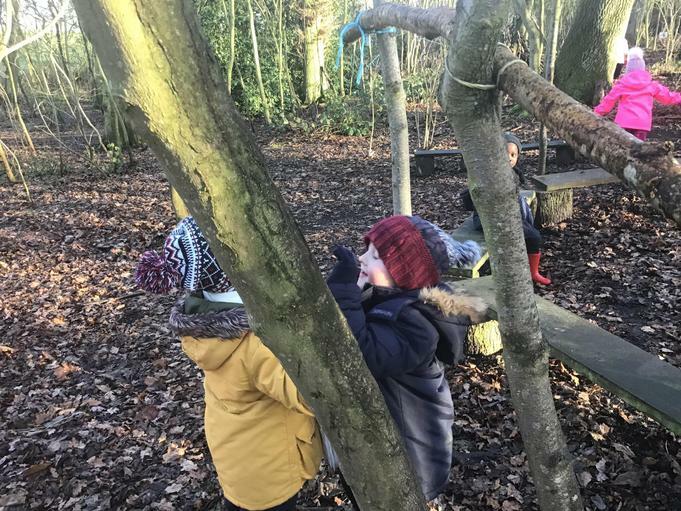 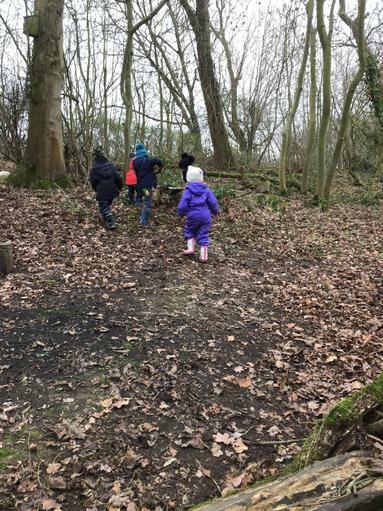 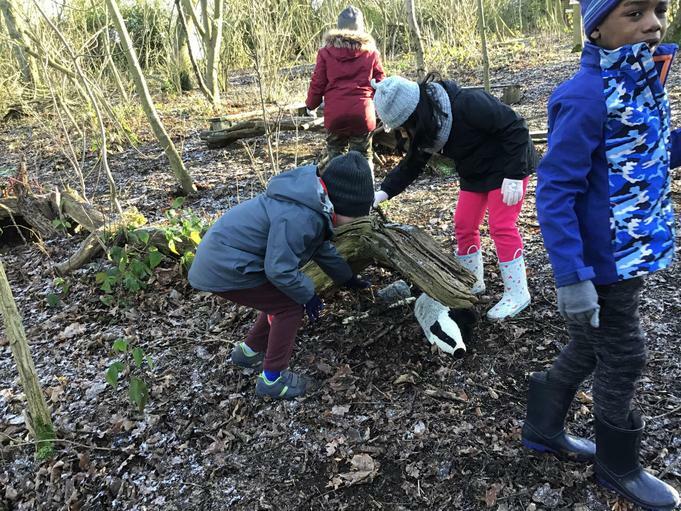 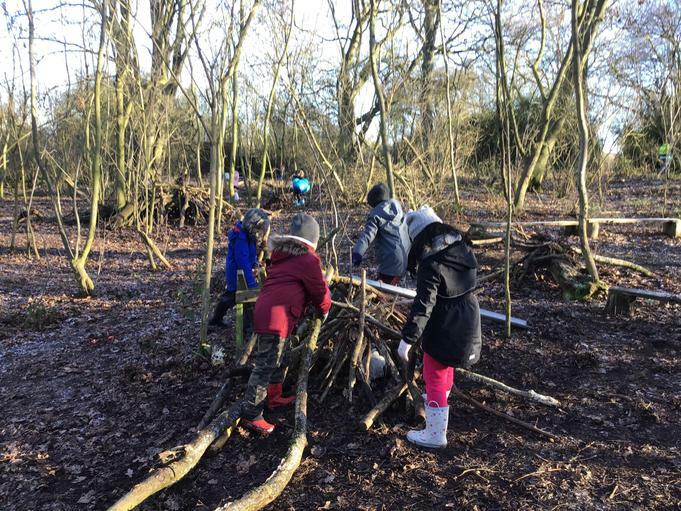 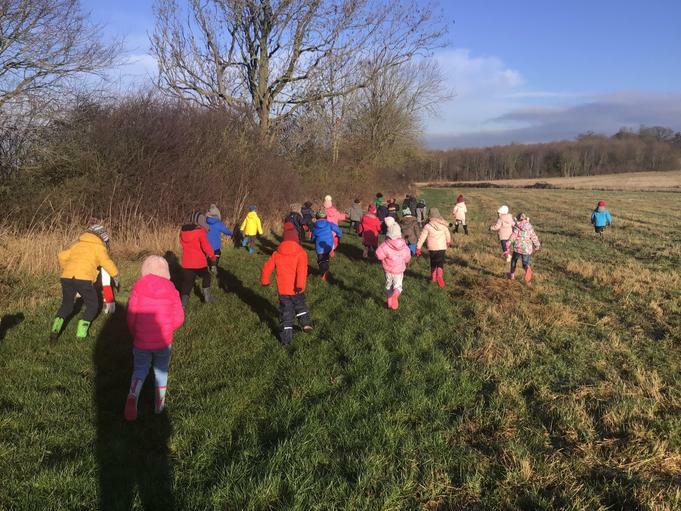 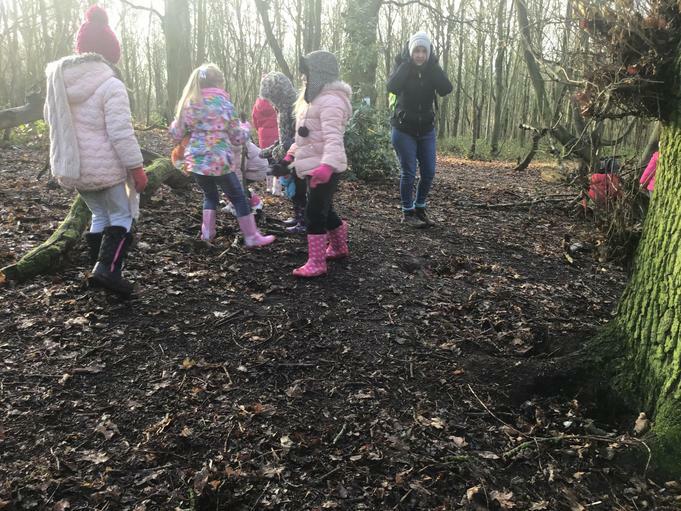 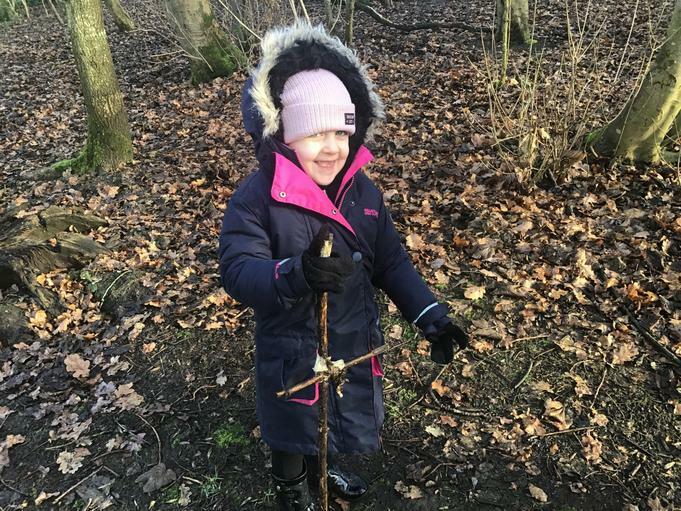 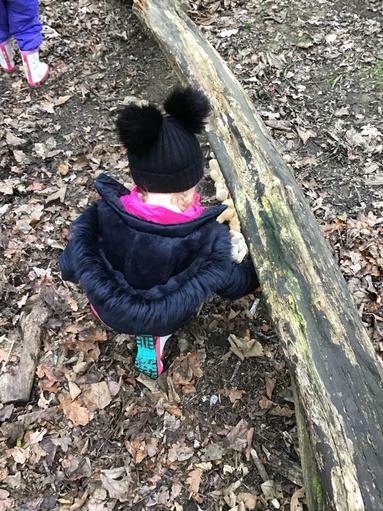 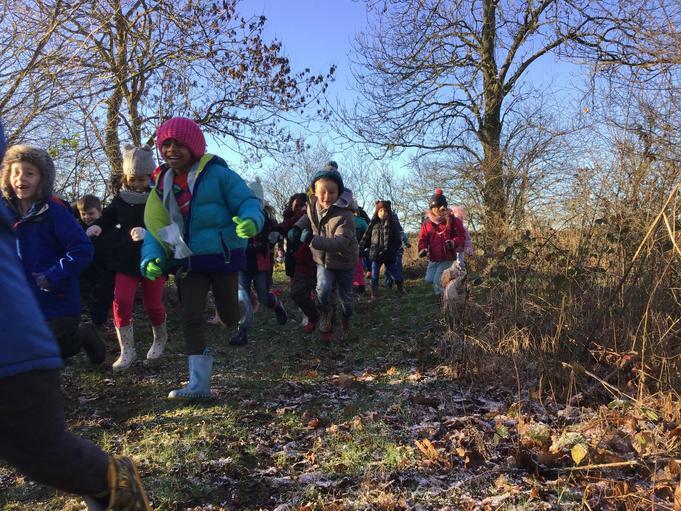 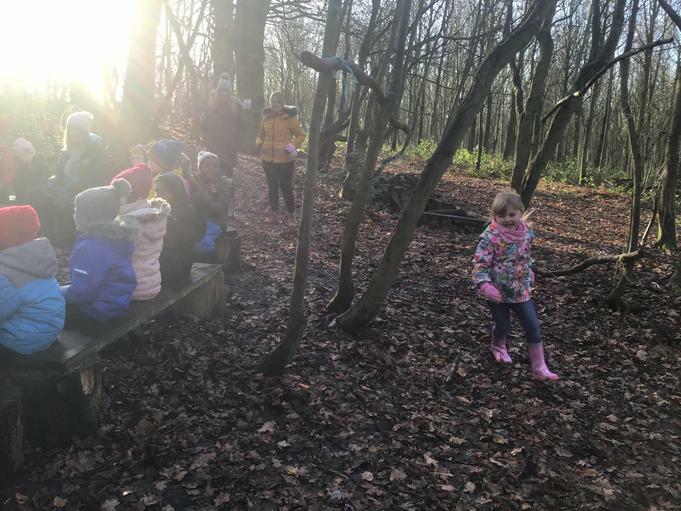 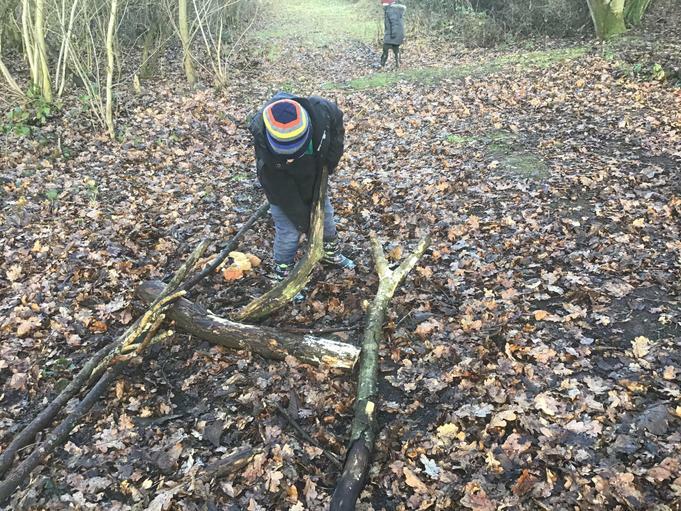 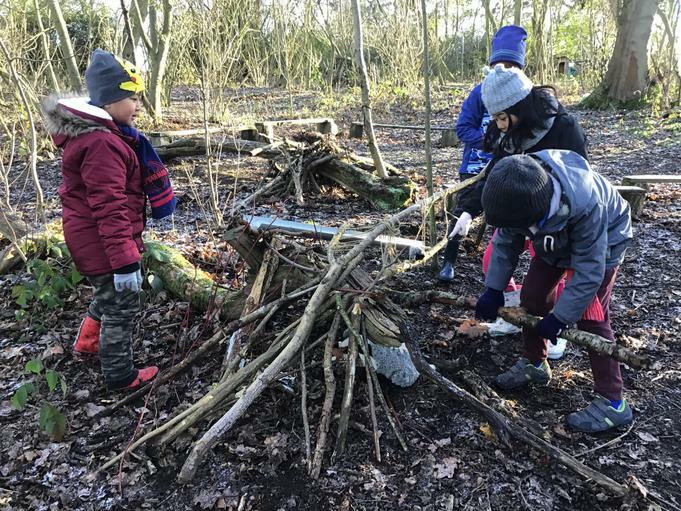 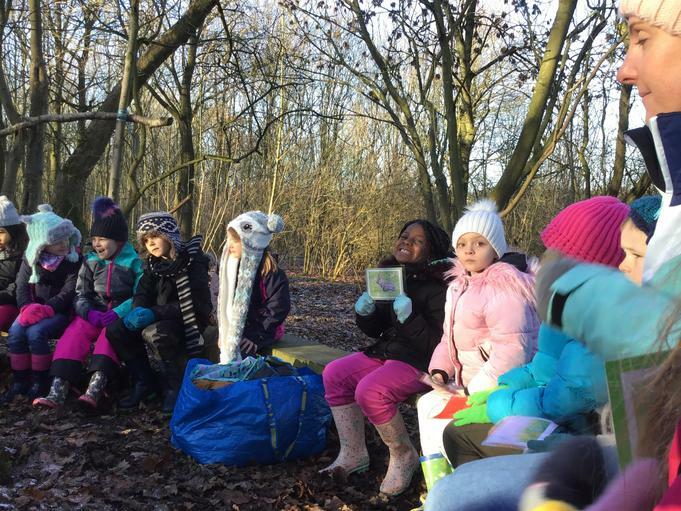 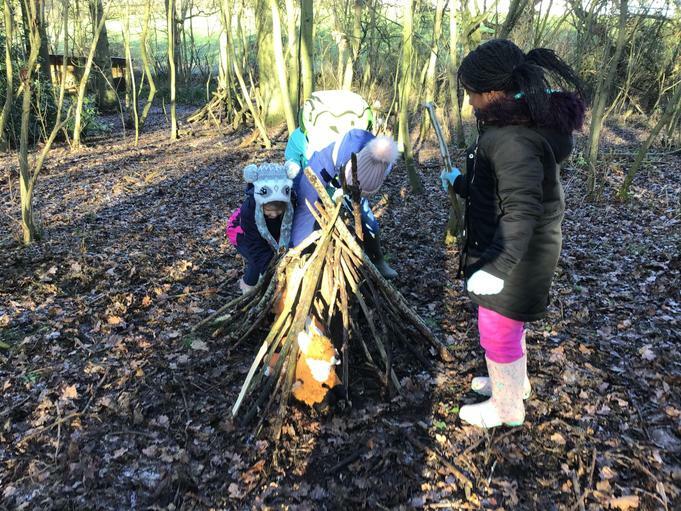 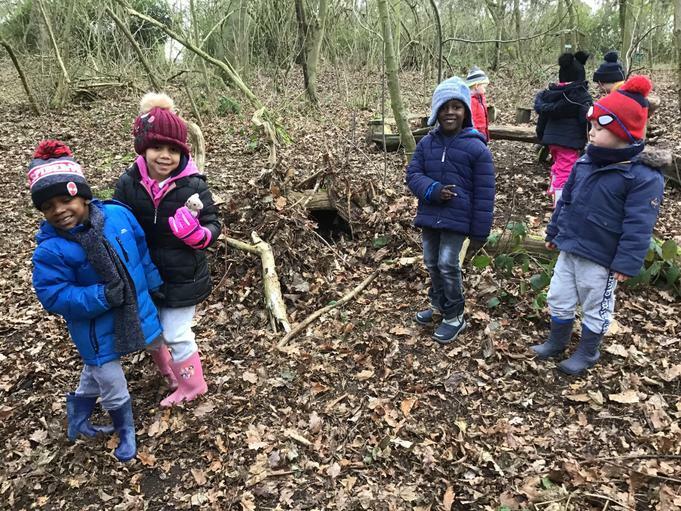 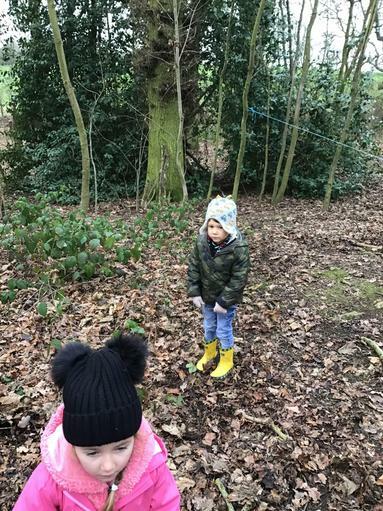 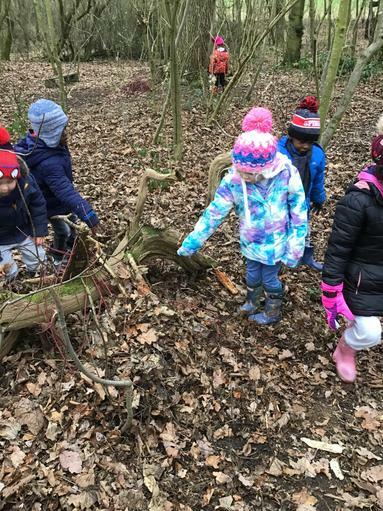 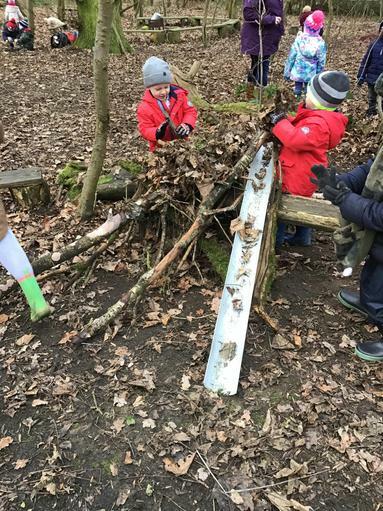 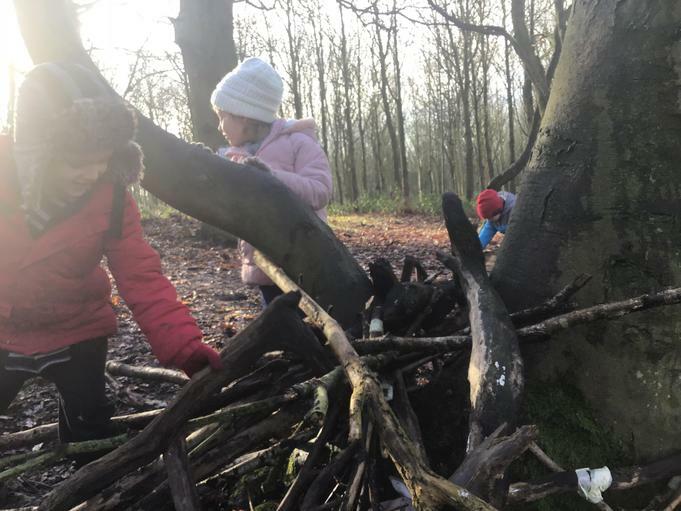 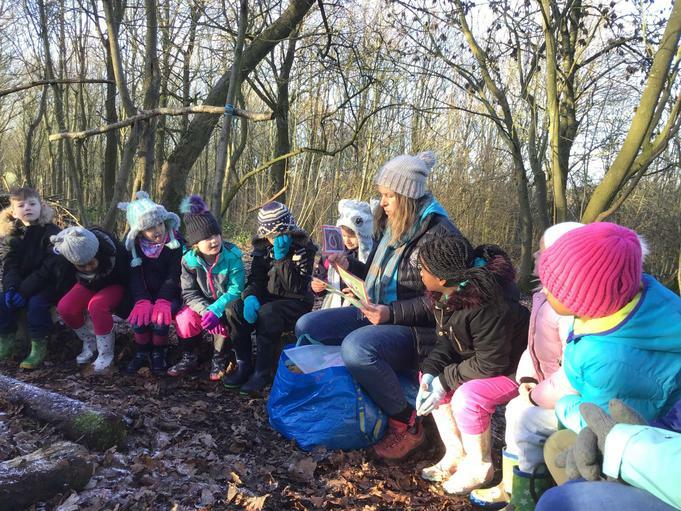 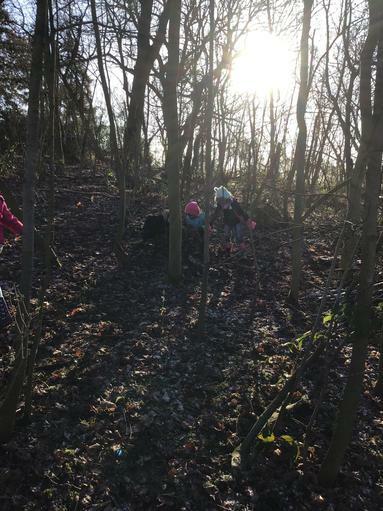 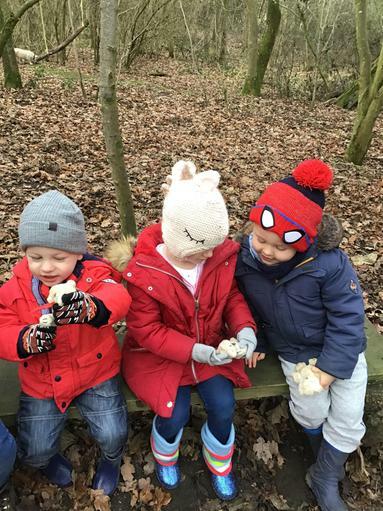 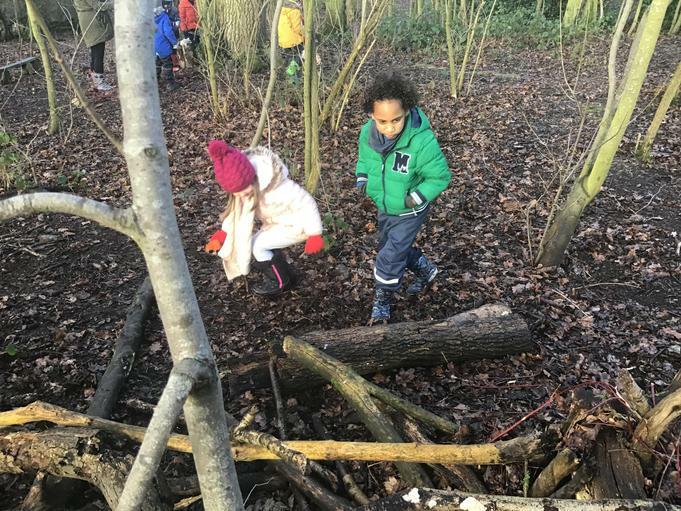 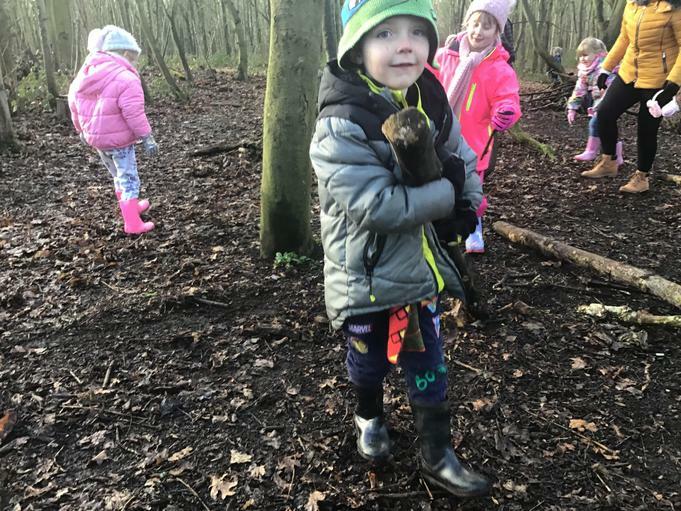 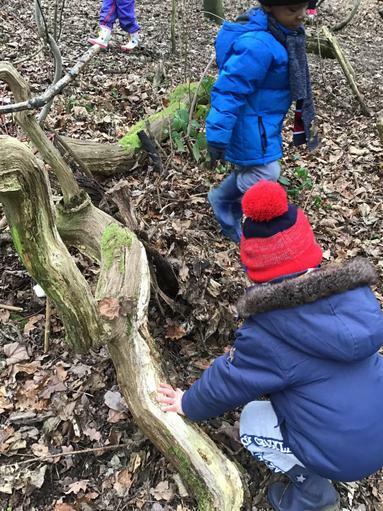 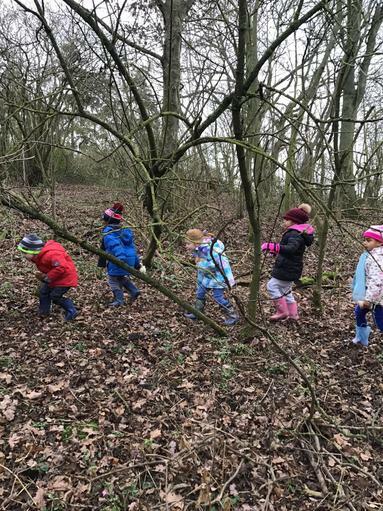 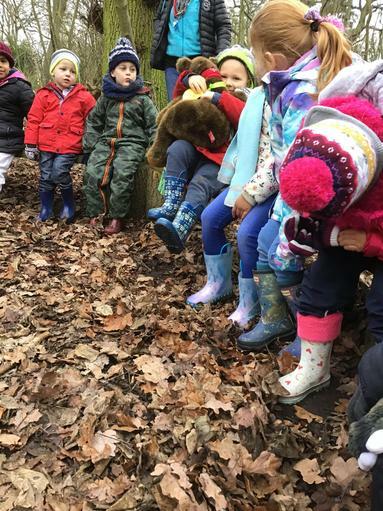 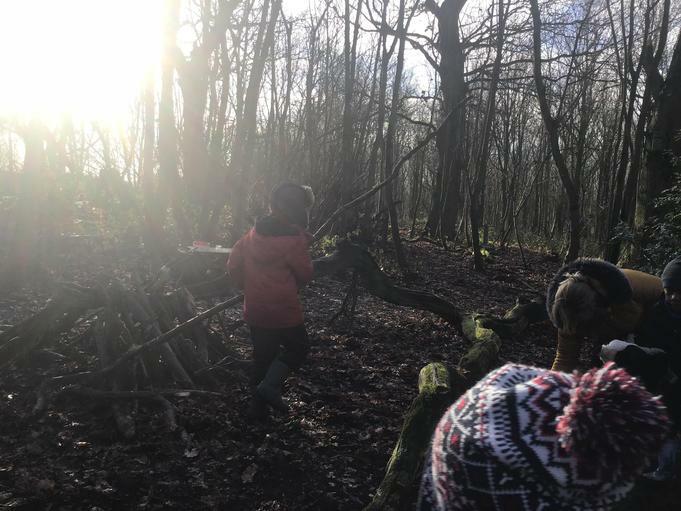 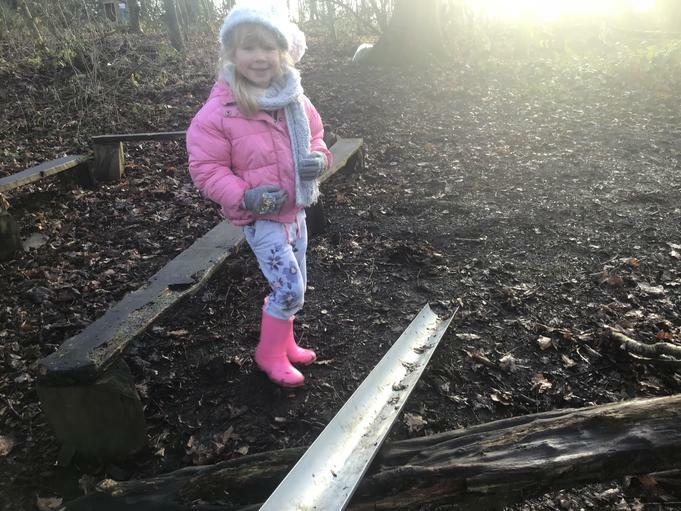 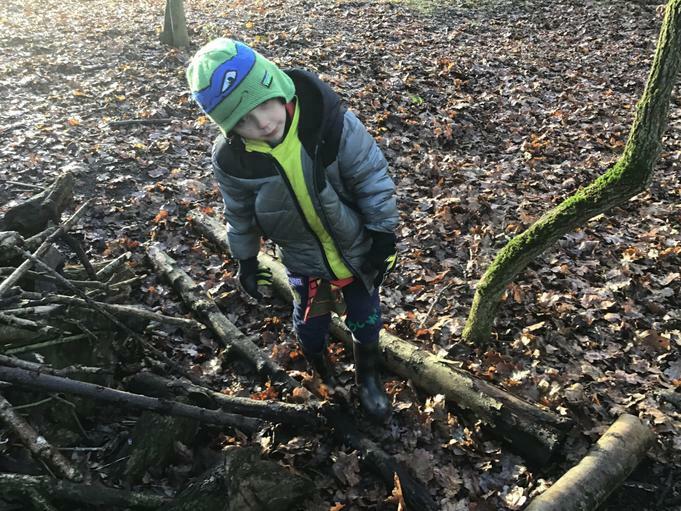 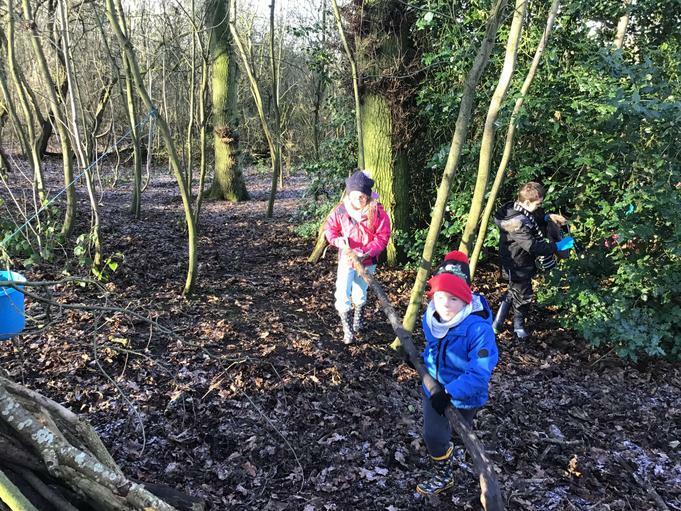 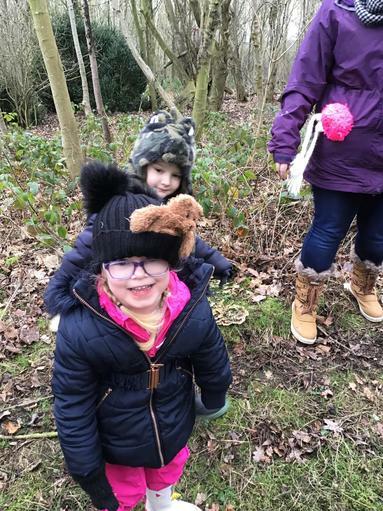 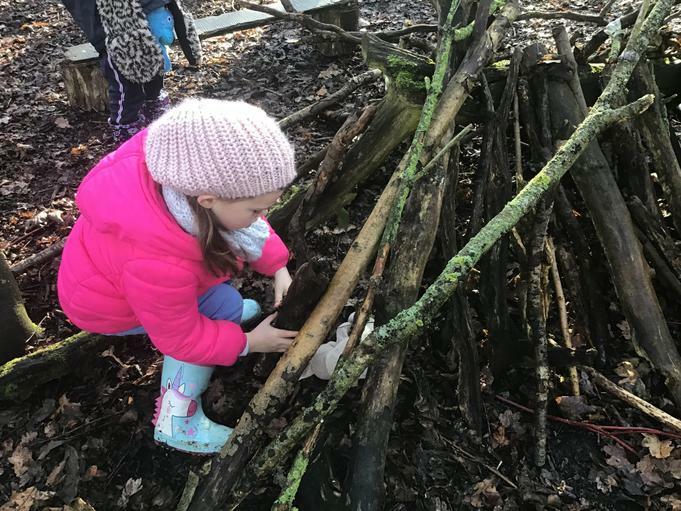 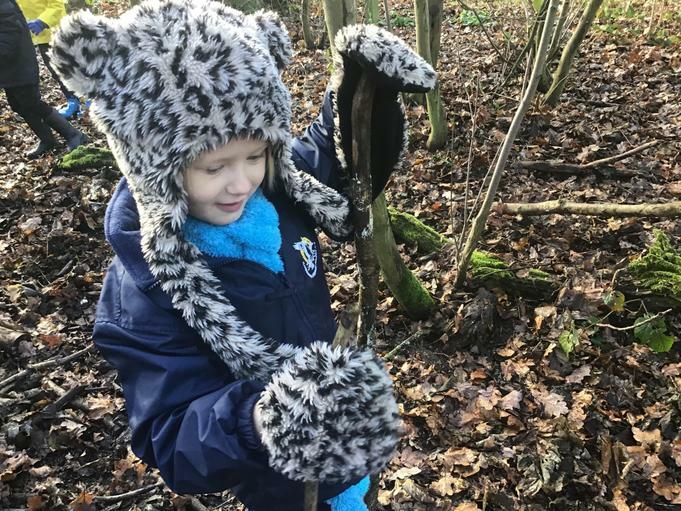 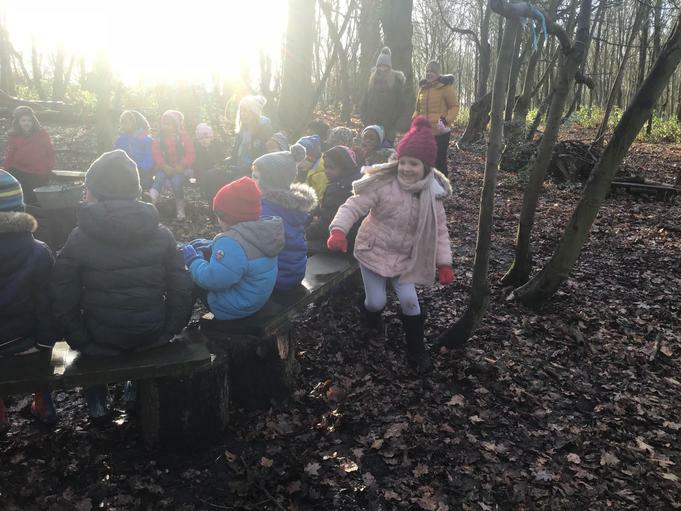 Forest School is a way of incorporating outdoor learning experiences for our children into their normal school life; children spend sessions in an area of woodland that is natural, safe and accessible, working to their usual curriculum but in an outdoor exciting setting. 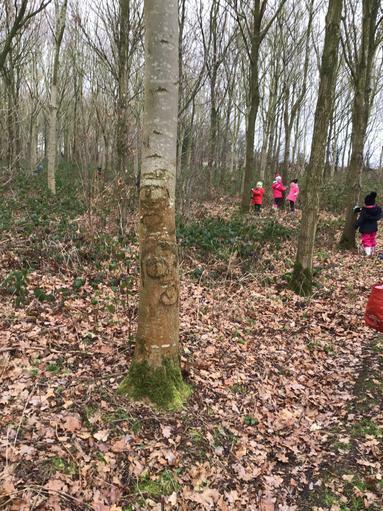 We are very fortunate to be able to visit a local forest in Leicestershire. 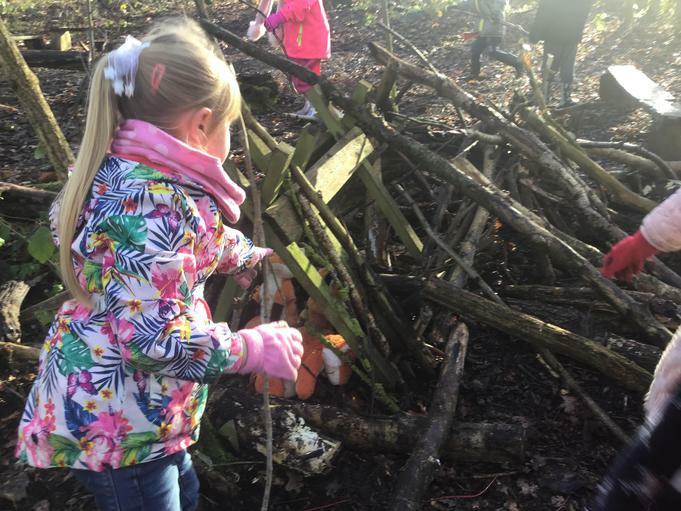 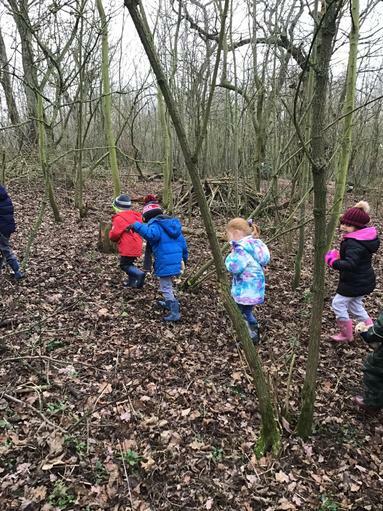 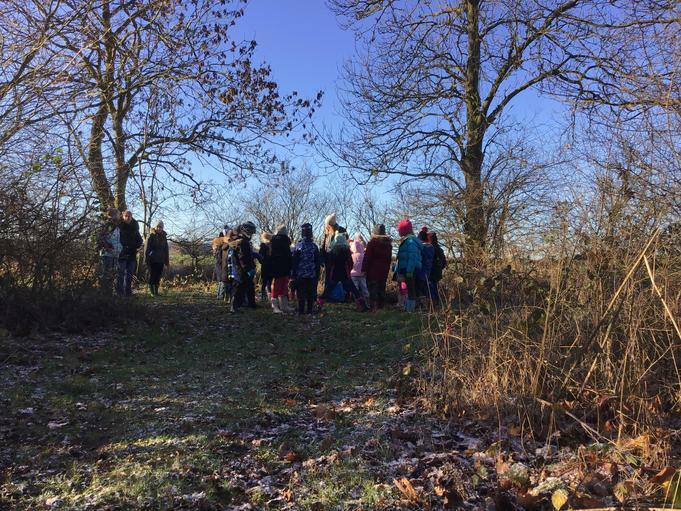 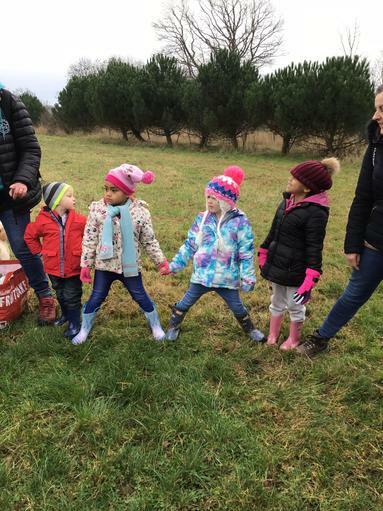 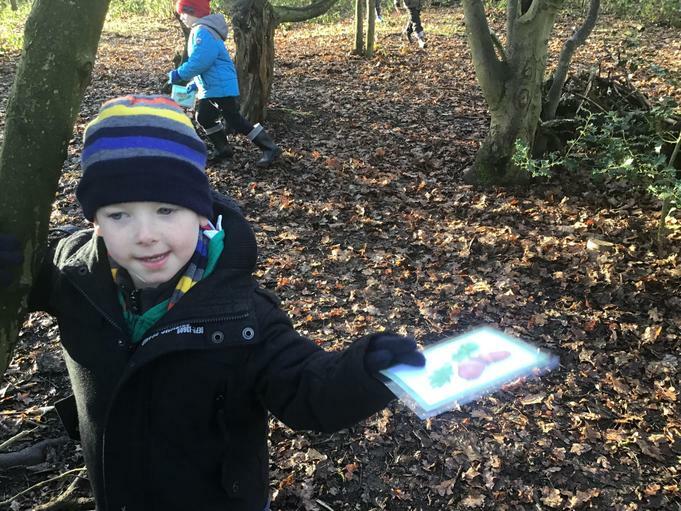 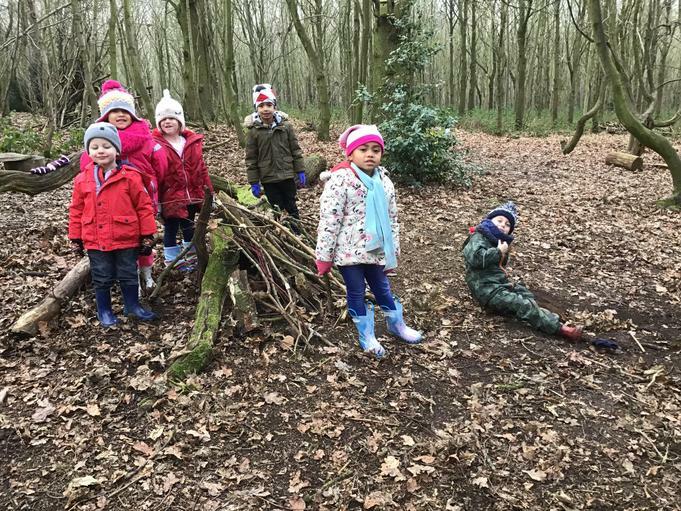 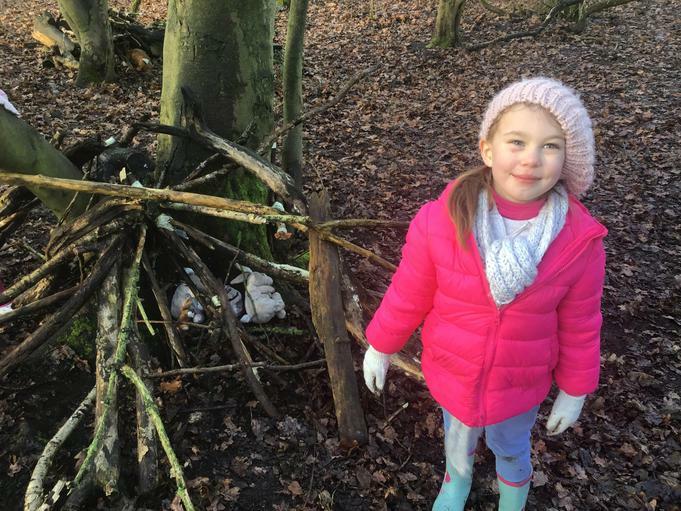 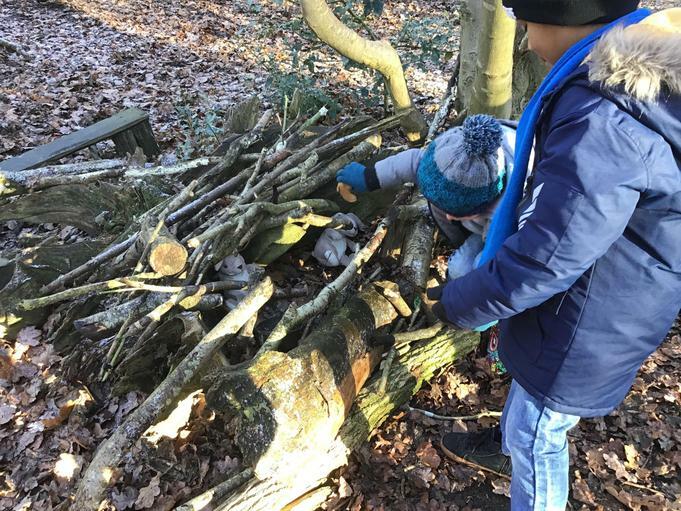 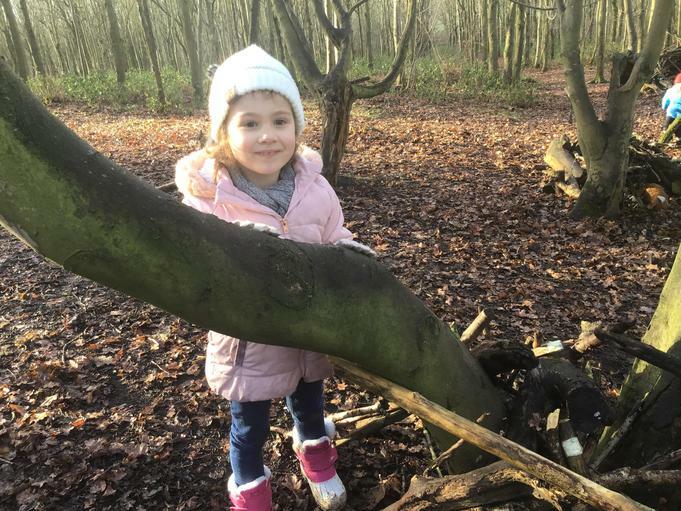 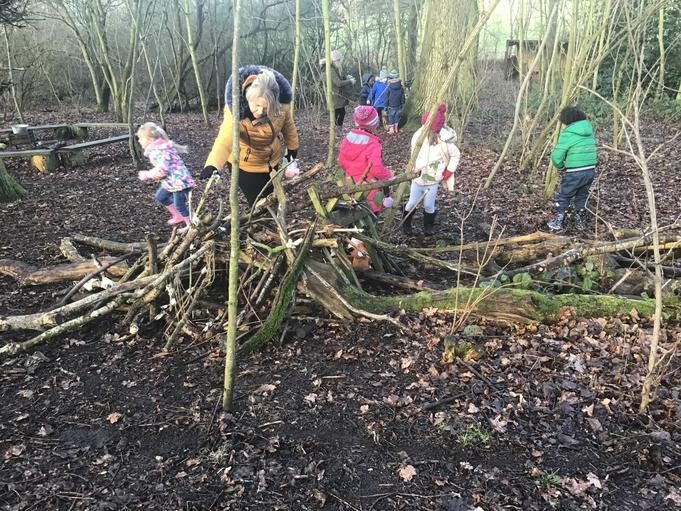 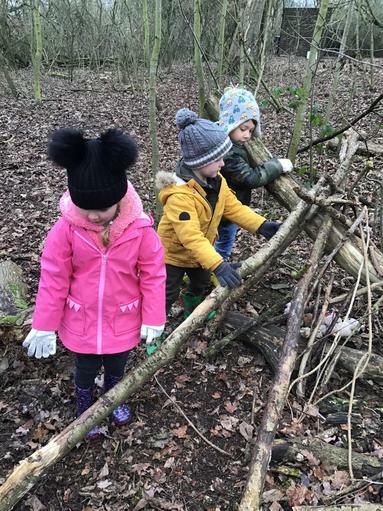 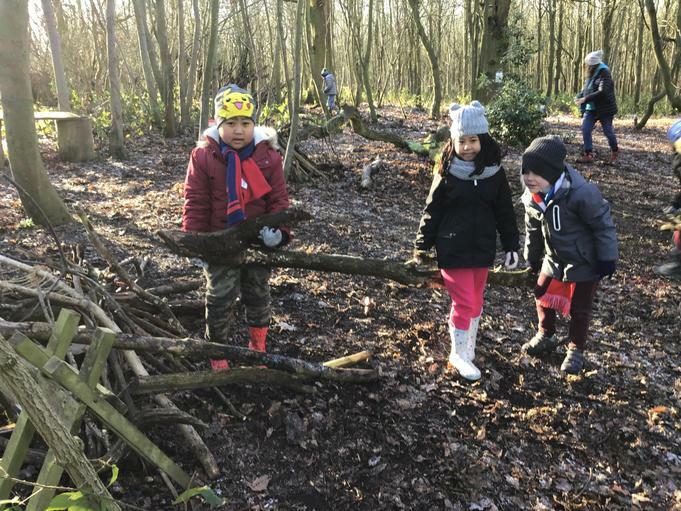 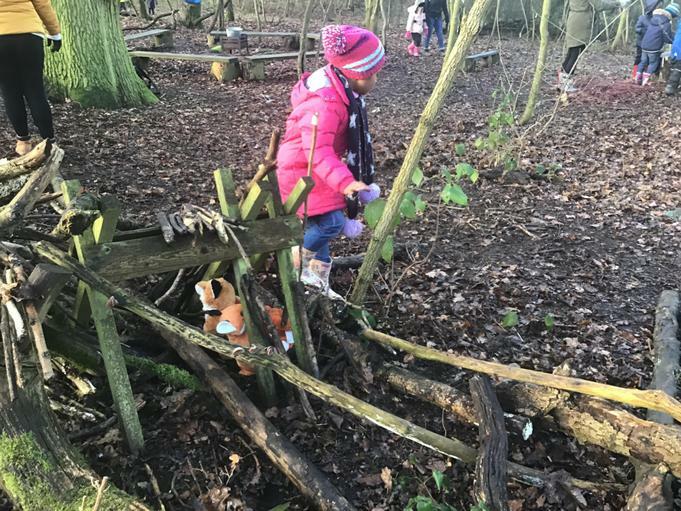 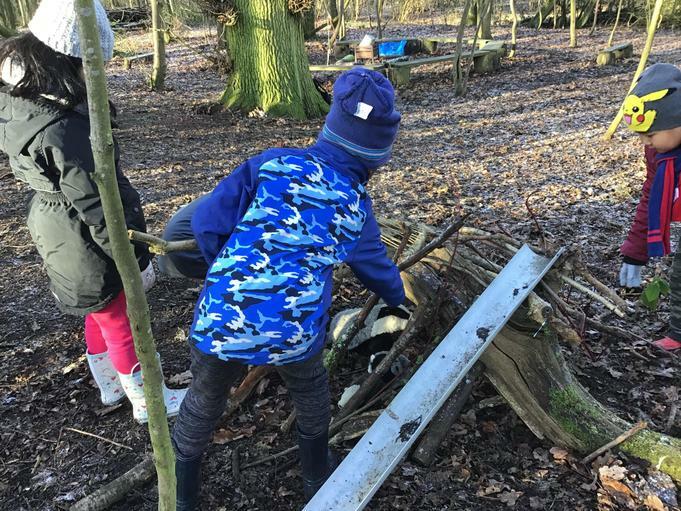 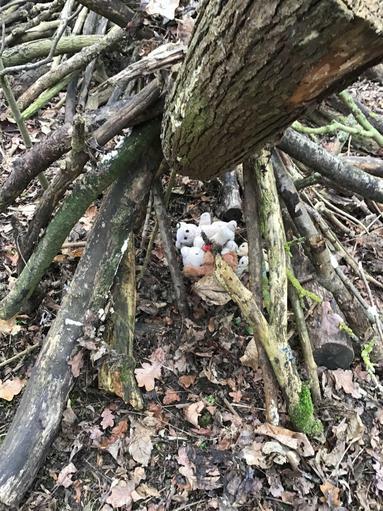 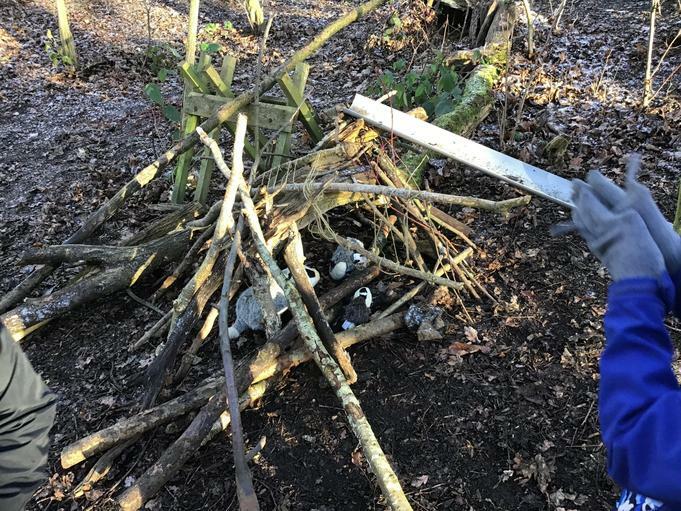 We join the teachers at the Ernst Cook Trust to enjoy Forest School activities at their Little Dalby site in Leicestershire. 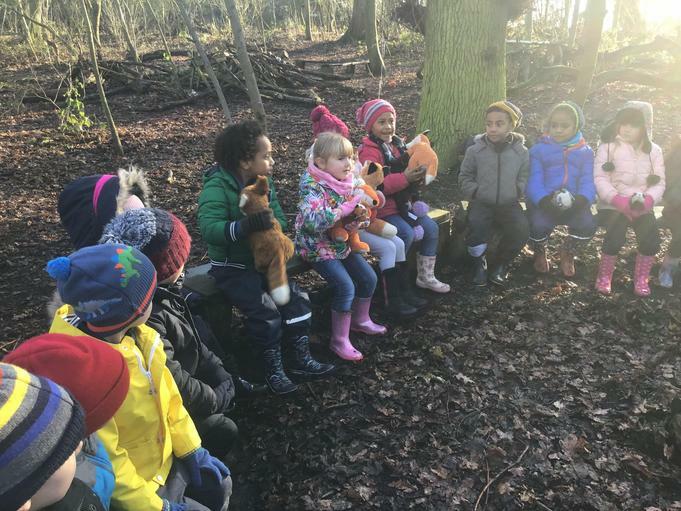 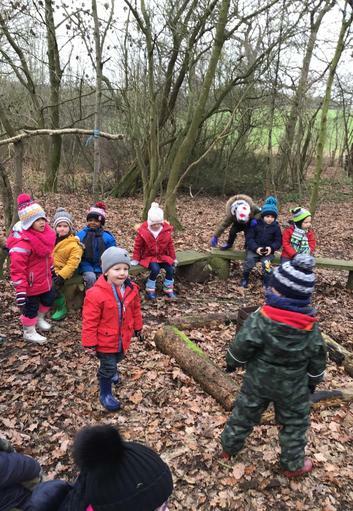 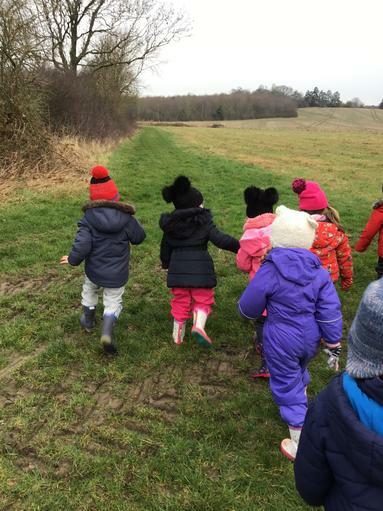 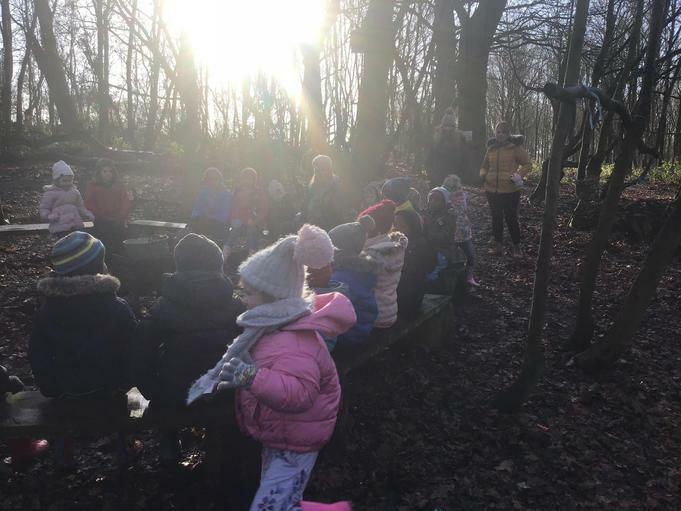 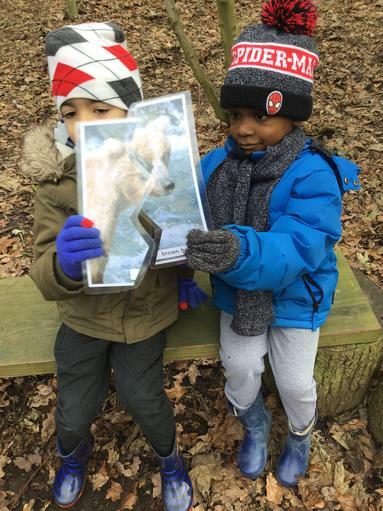 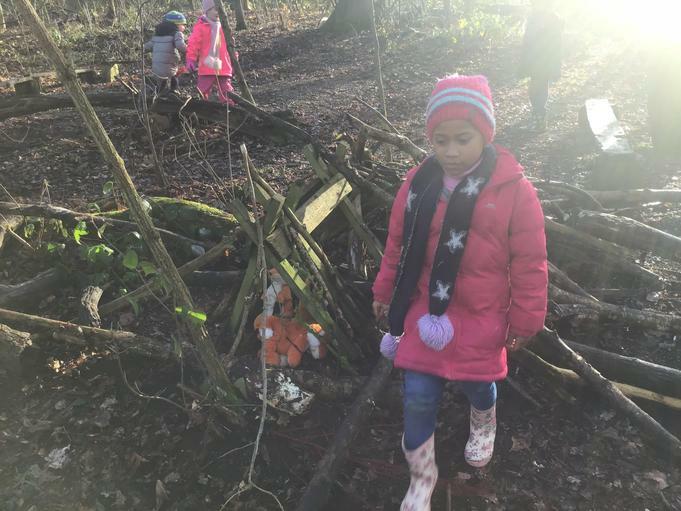 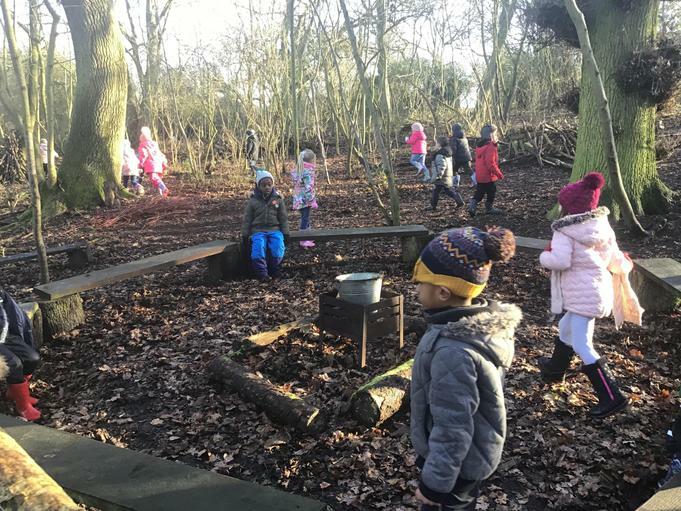 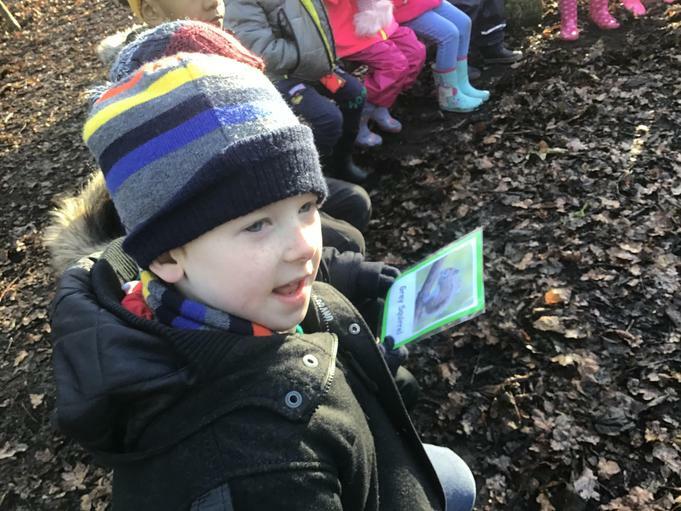 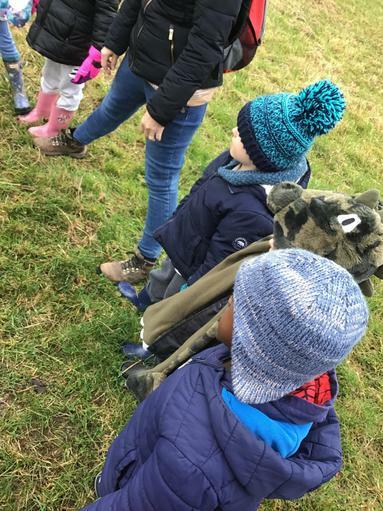 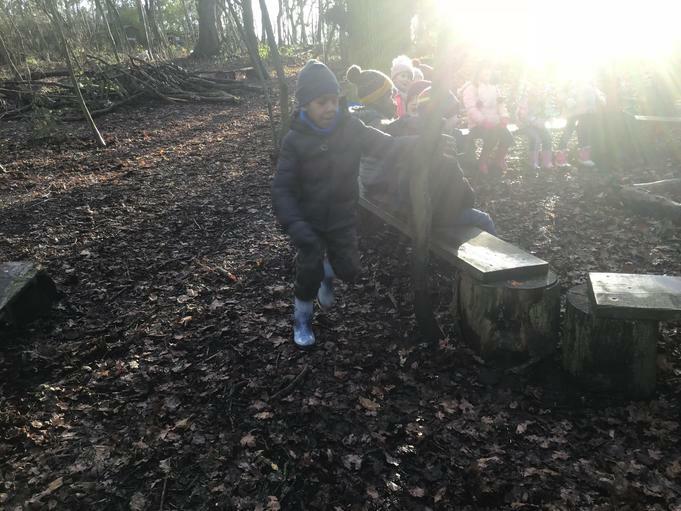 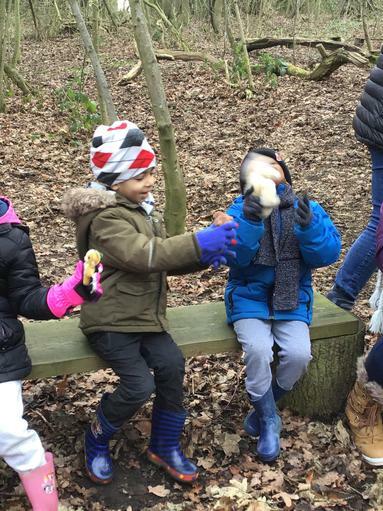 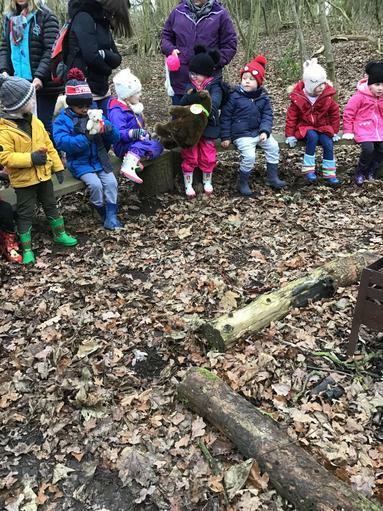 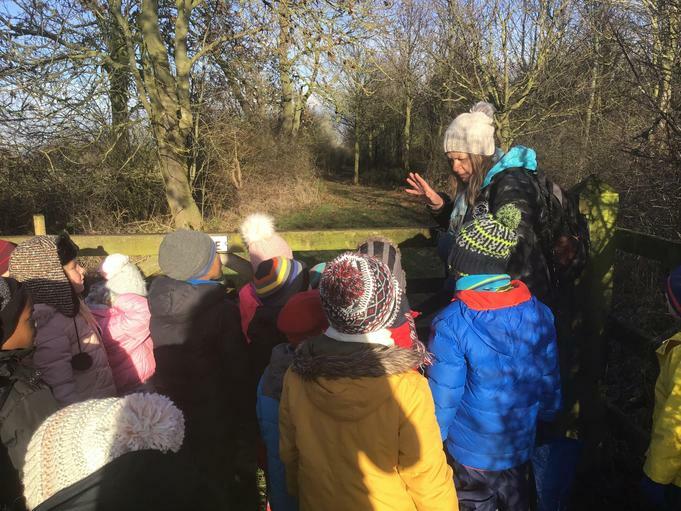 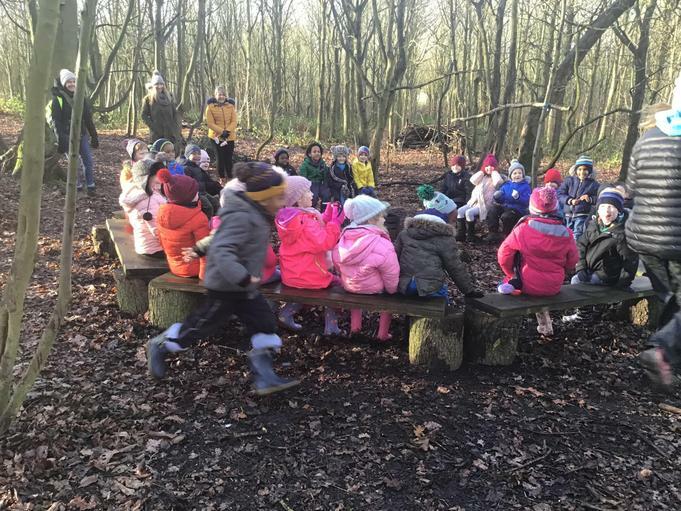 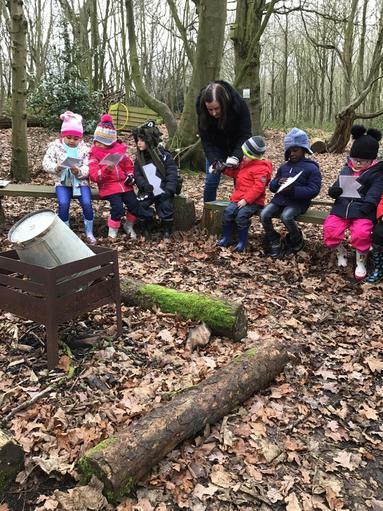 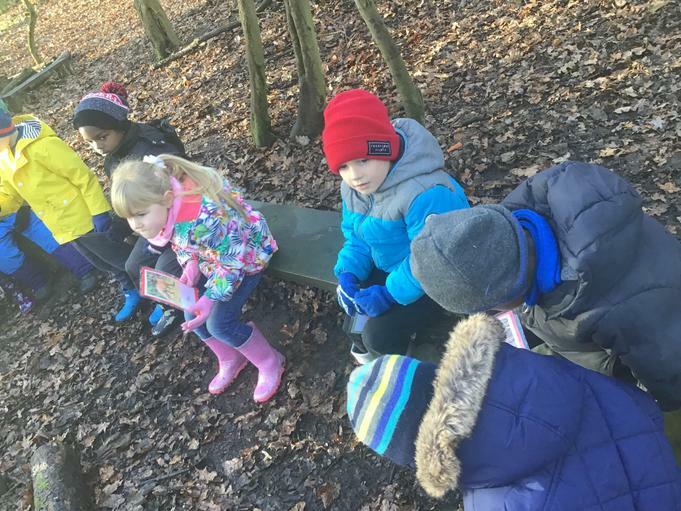 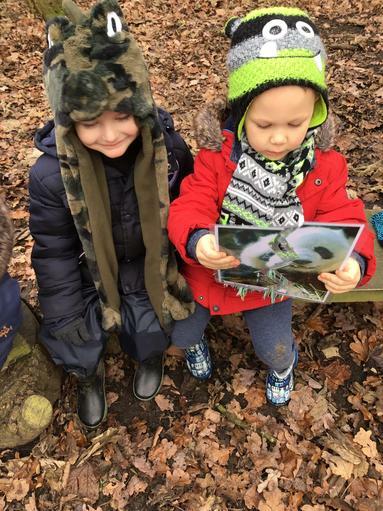 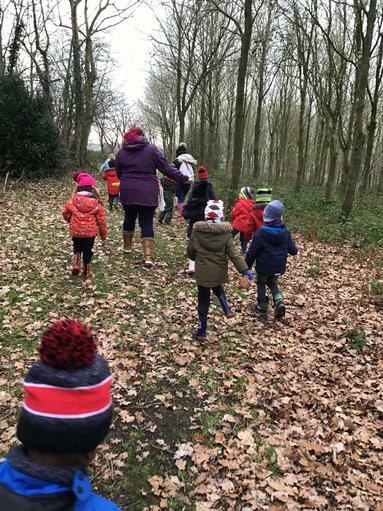 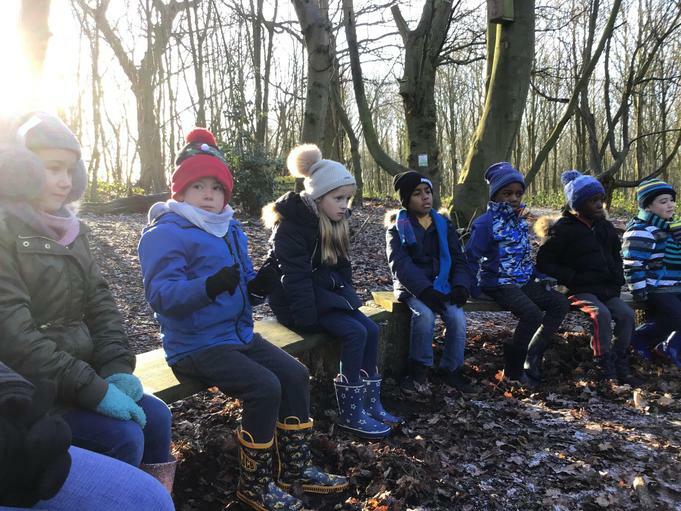 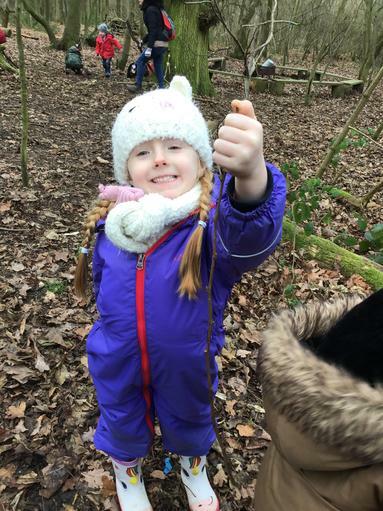 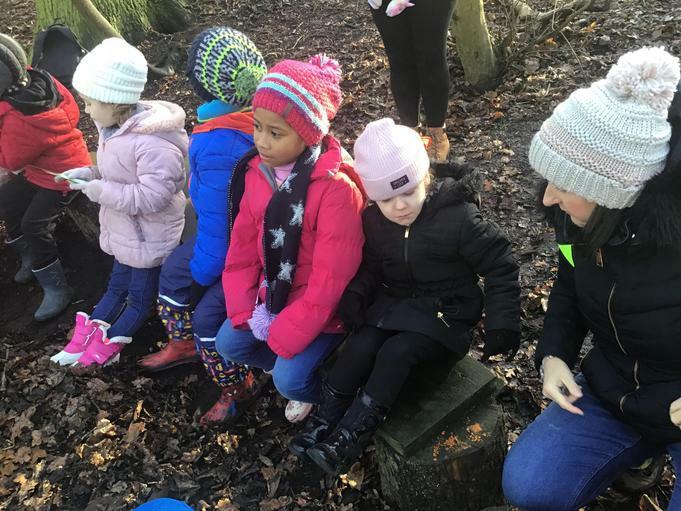 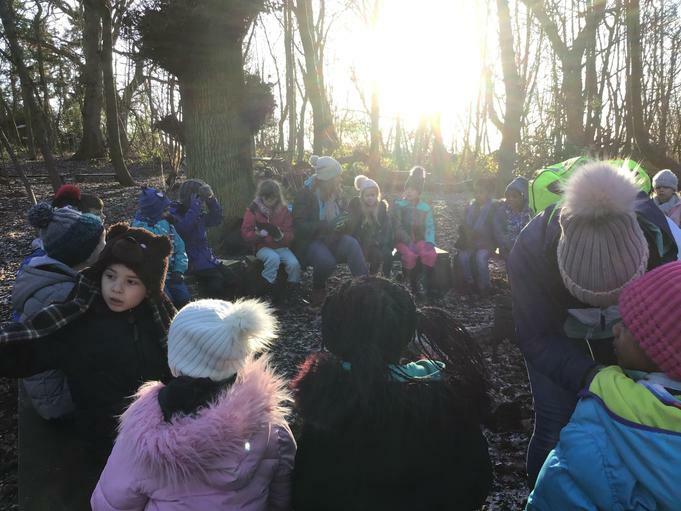 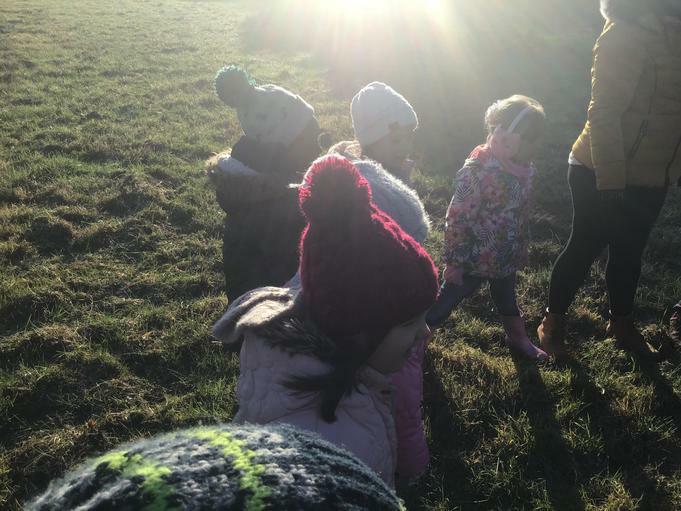 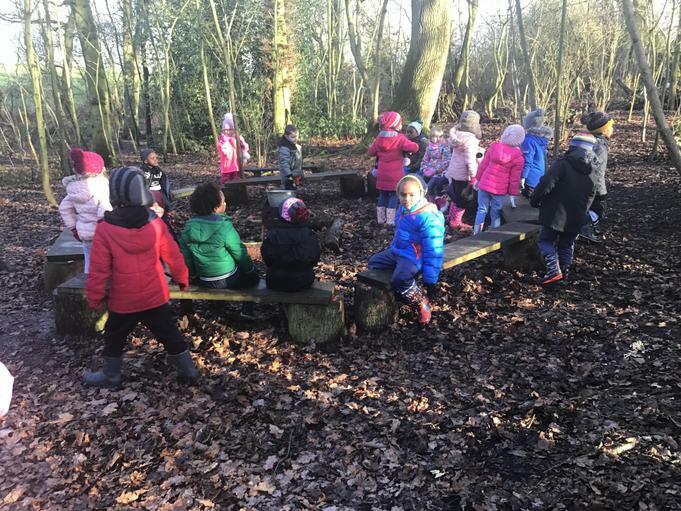 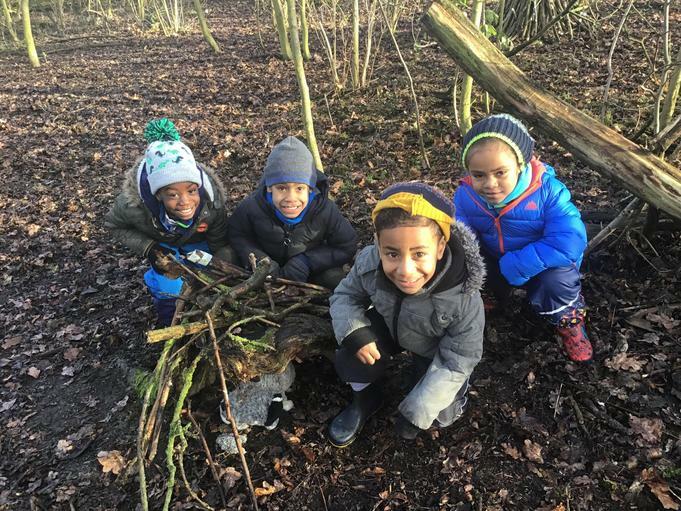 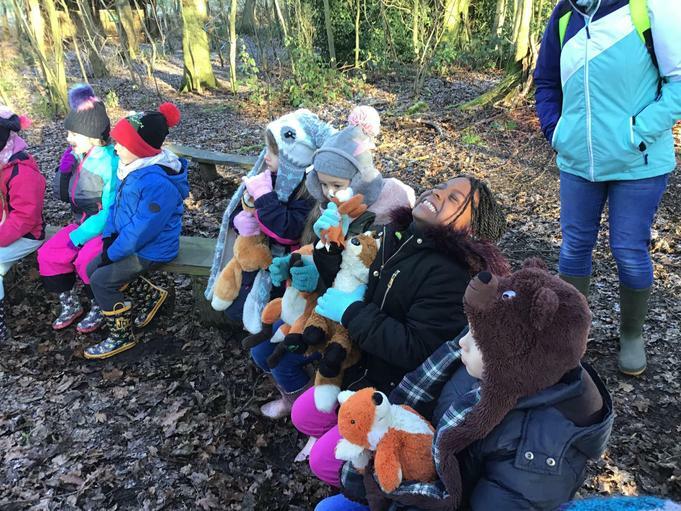 Our Year 1's first trip to forest school. 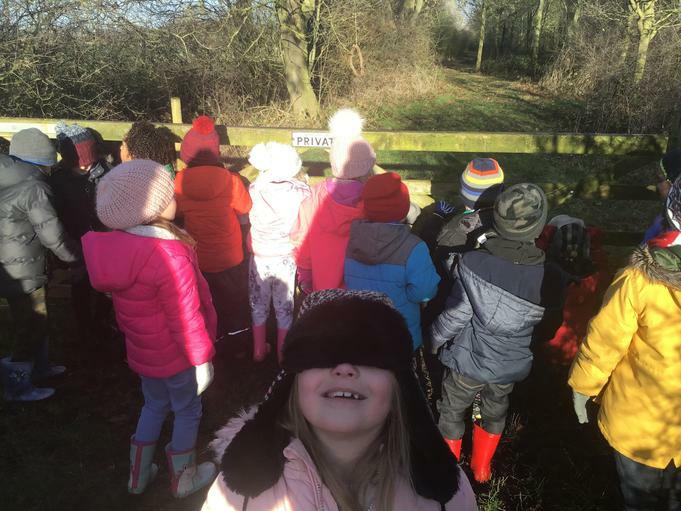 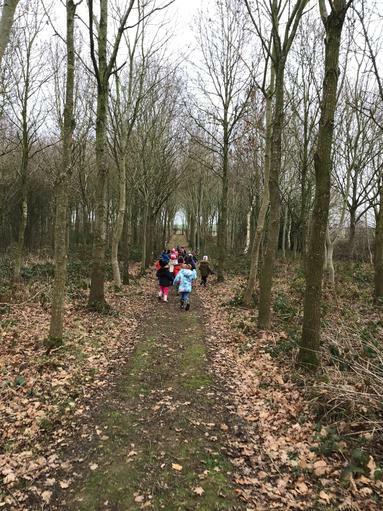 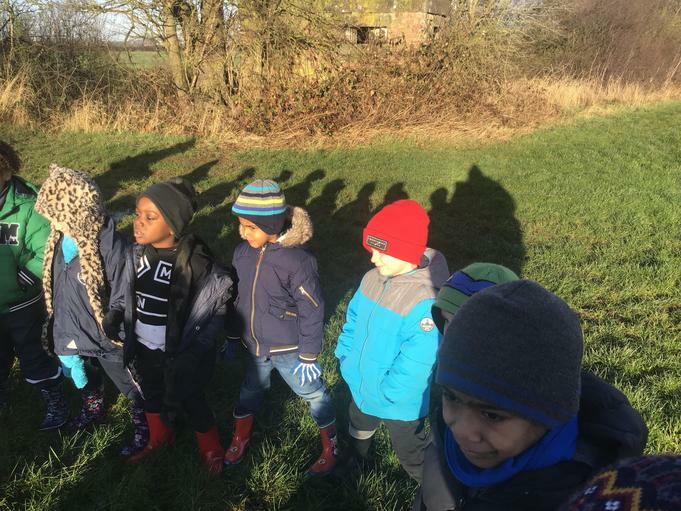 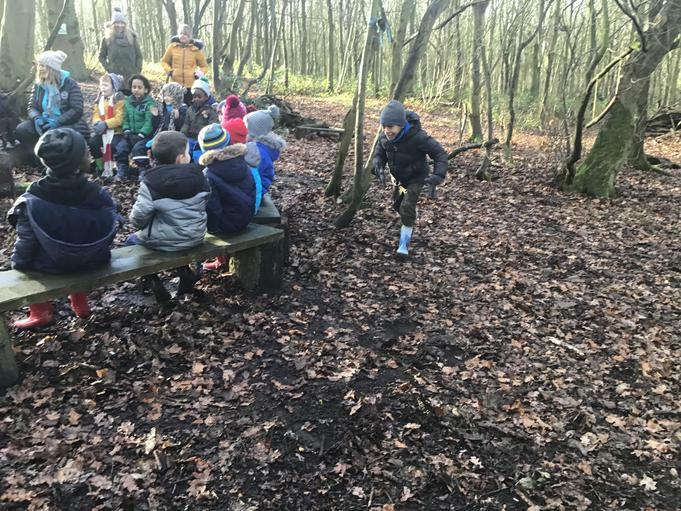 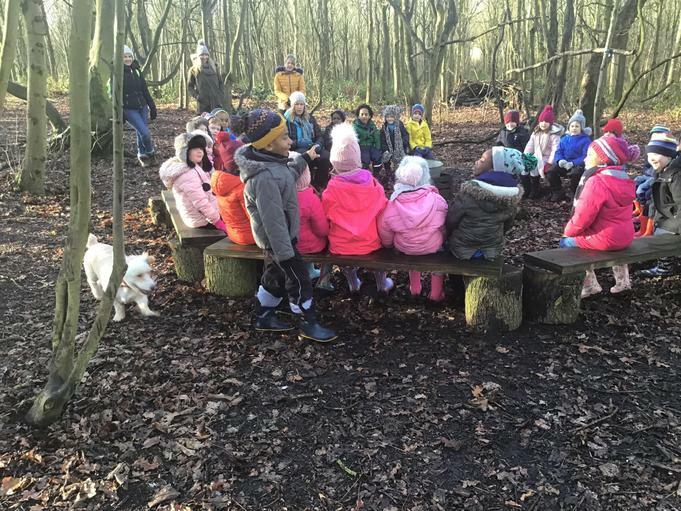 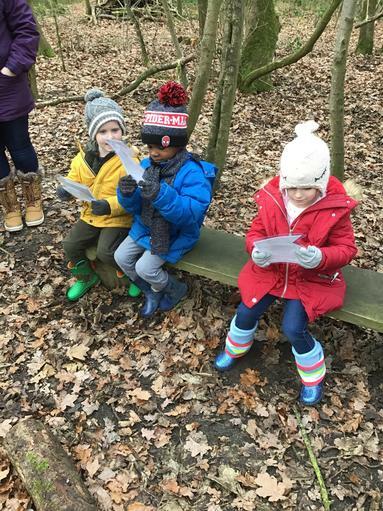 Our Year 2's first trip to forest school.